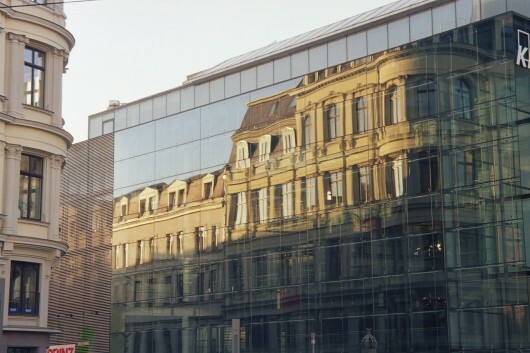 Living in Leipzig is reasonably inexpensive and finding an apartment is rarely a problem. The University's student services (Studentenwerk) accomodations (in student dormitories) for those who prefer not to rent or share an apartment. ...is also one of the purposes of the Studentenwerk. 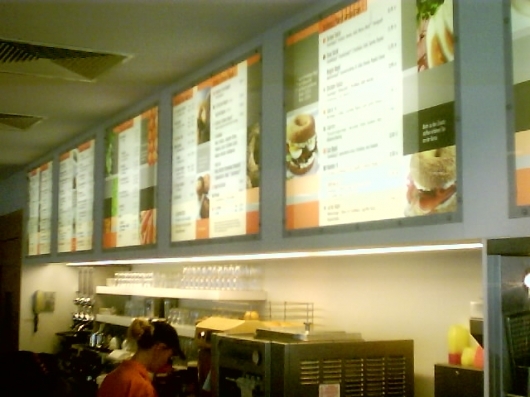 In its various Mensas (cafeterias) students enjoy tasty meals at low-budget prices. In addition, you will, of course, find a whole range of fast food chains as well as other restaurants, bars, pubs, and cafés throughout the city. If you are interested in local culinary specialties be sure not to miss out on Leipziger Lerchen, Leipziger Allerlei and, above all, the famous Gose. Leipzig’s students like to relax in the various parks that, together with the unique Auewald forest, constitute the cities green lung. 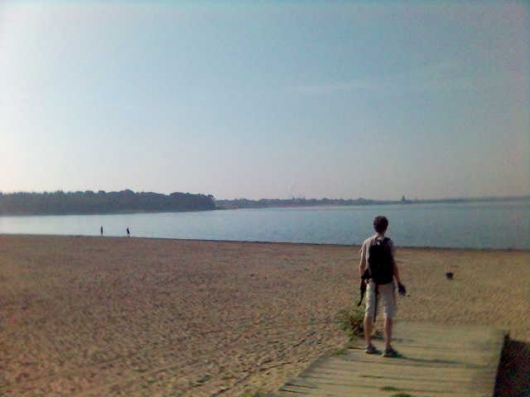 Within the city’s limits you will also find clear lakes that allow for swimming, diving, sailing, or even windsurfing. In addition to that, the University Sports Centre offers a wide range of sports courses and other recreational activites that provide the necessary counterbalance to the courses' intellectual work. Leipzig has a well-developed public transportation system comprised of bus and tram lines. As a student, you enjoy special conditions that allow for very cheap tickets. 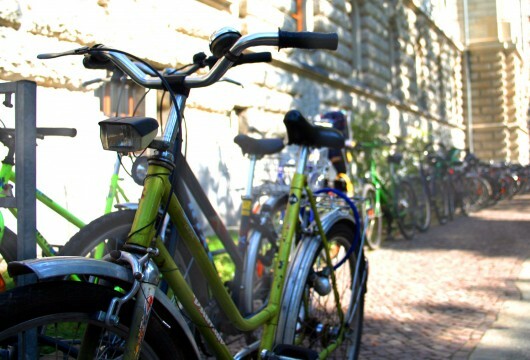 Many students, however, also like to go by bike for Leipzig is a genuine cyclists’ town with being very flat and having more than 260 kilometers of bikeways. Via an International Airport, the Autobahn (German highway system), and the Hauptbahnhof (one of Germany’s biggest and most modern railway stations) Leipzig is also connected with all major German cities.